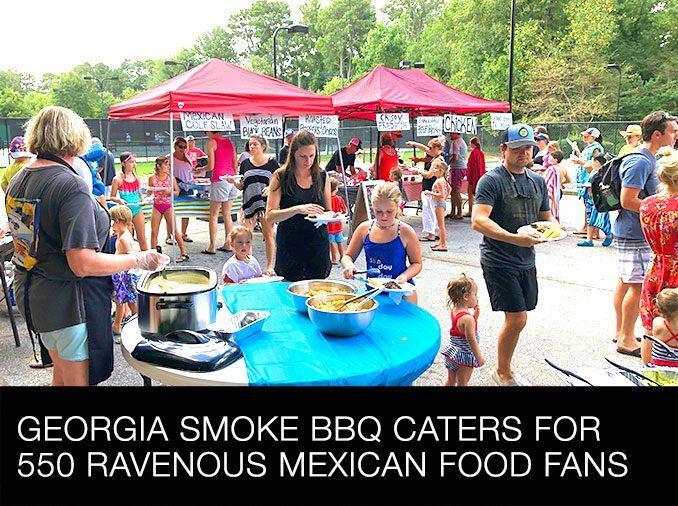 Georgia Smoke BBQ Caters a Mexican-Themed BBQ for 550+ at the Briarcliff Woods Beach Club Labor Day Party – Georgia Smoke BBQ is the Best Atlanta BBQ Catering Company. We Love What We Do and Do it the Right Way. People that know me know I love Mexican food, and could eat it every night. My friends that help me with this event are also cut from the same cloth. What we try to do with this event is push the envelope with variety, and to make sure that we can also serve kids who don’t have a love of spicy food. We provide them with hamburger taco meat, and the ones who like to explore the other options also have plenty to choose from. The main proteins we provided were smoked Certified Angus Beef briskets, roasted chickens, ground beef, and fried fish for a special Mexican BBQ fusion meal. 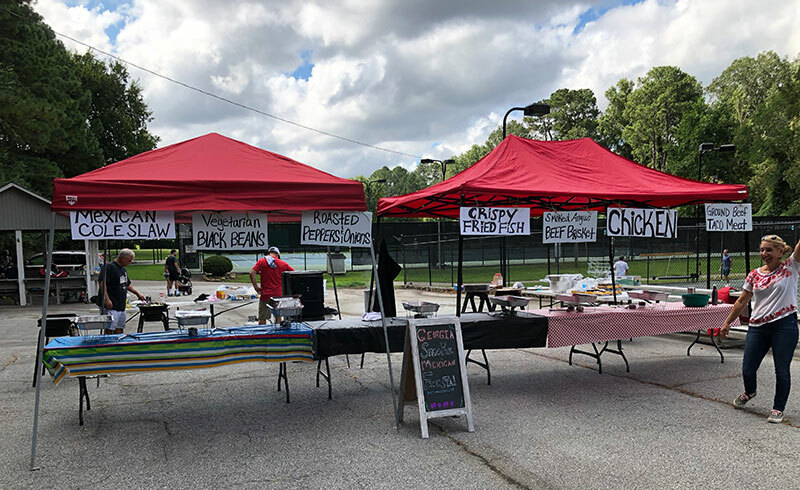 We served guests in an outdoor setting where they piled corn and flour tortillas high with meat, vegetarian beans, peppers + onions, Mexican cole slaw, and all the fixings, including guac, salsa, fresh cheese dip, and sundry hot sauces. One of the social club chairmen had this to share with me: “That brisket was the f***ing BOMB! !” — Will R.
Thank you to the attendees for all of the nice compliments. Especially since they were mostly unsolicited. 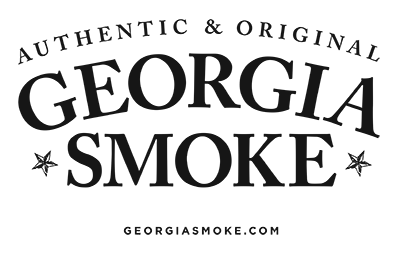 Thank you to the awesome crew who worked their arses off to make this event what it should be: Sam Shober, Carl Craig, Doug Bourgeois, Derek Butler, Kerry Lenz, Liz King, Kim Craig, Kristen Alexander, Jill Garrison, and Doug Garrison. Thank you Sam Shober for the Apalachicola oysters to fuel the crew. Thank you to Richard Lenz for support and flour tortilla logistics. Thank you Carl Craig for cooking the chicken and taco meat. Thank you to the BWBC social chairs Steve Seel and Will Rountree for your logistical and emotional support. Thank you to president Steve Freeman for being Steve Freeman. Ellie was surrounded; nonplussed with gaggle of boys. Contact us if you have any questions. Thank you again!